Are you someone who just can’t imagine life without Facebook? We all love this social networking platform because it not only helps us stay connected with our friends but also gives us so many other updates and information. Don’t miss updates by your friends or miss liking and sharing those photos on your iOS 10 or iOS 11 powered device. 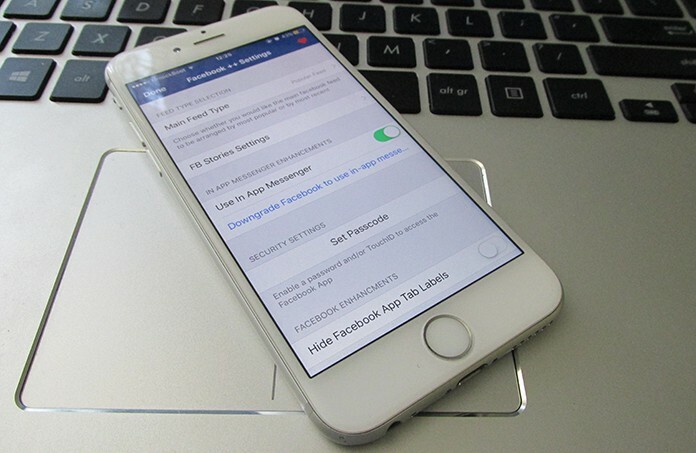 In this article we will show you how to easily download and install Facebook++ on iPhone, iPad or iPod touch device without jailbreak. With this modified and updated version of Facebook, you will be able to enjoy using this social networking site on your iOS device. Facebook++ for iOS comes with a plethora of features that include the possibility to revive the old in-app Facebook Messenger, download videos directly from News Feed and send unlimited photos using the in-app Facebook Messenger. It also allows users to customize the app in as many ways they want. Now, let’s see the step by step process to install Facebook++ on iOS 10/11 device without jailbreaking it. 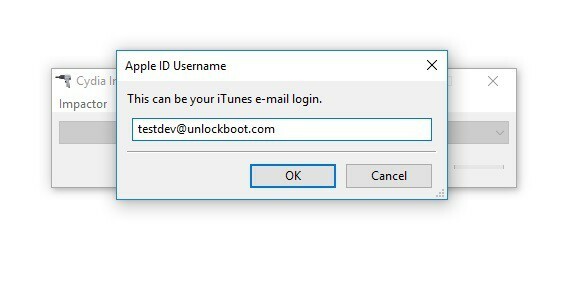 Step 1: If you tried following similar guides to download apps to your iOS 10/11 device then you would be aware that it is not possible for anyone to install the modified Facebook++ IPA of a widely popular app if you do not have the IPA. Now that you know the background, let’s look for ways to first get the IPA file for Facebook++. Step 2: As per the experts, if you have the IPA files of any app then you have captured 90 percent of the process. If that is true then you need to find out how to install Facebook++ on iPhone without jailbreaking your device. It does not matter whether you are running a macOS or Windows-powered machine, here’s a solution for all. You will need to connect your iOS 11 or iOS 10 device with the computer with the help of a USB cable. Now open the Cydia Impactor file. Now drag and drop the Facebook++ IPA into the file. Provide your Apple ID and password when you log into Cydia Impactor, Now install Facebook++ IPA to your device. Step 3: Now that you have the IPA file installed on the device, you need to inform the iOS platform that you are ready to let the app download. However, you might realize that if you try to invoke the Facebook++ then it might simply crash down. So, you need a fix for that. Step 4: To ensure that the Facebook++ app does not crash, you need to go to Settings-> General -> Profile & Device Management. In some of the iOS versions, this path might be General -> Profile(s) & Device Management or Device Management. Step 5: Next you need to identify the profile which belongs to Facebook++ app download process. Now, tap on it and then tap ‘Trust’ twice. You are almost done. After completing the above steps, you can go to the Home screen and launch the updated Facebook++ app. As the profile is now trusted, you will be able to easily use the updated Facebook experience.